Palm Door: Need inspiration? Follow us on Pinterest! Need inspiration? Follow us on Pinterest! 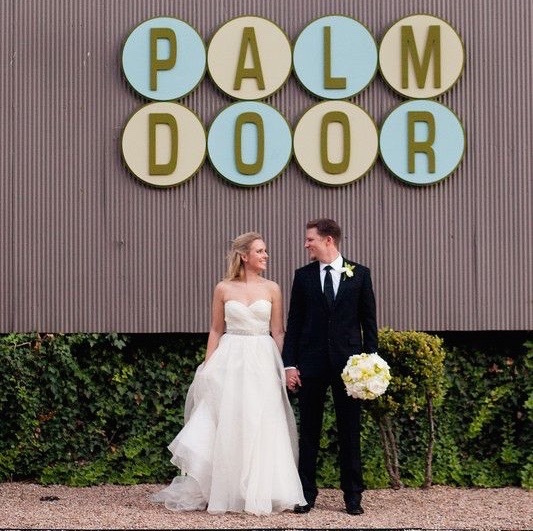 Need Inspiration Planning for your big day at Palm Door? Look no further! Palm Door Pinterest Page is your one-stop shop for DIY & Decor Palm Door inspiration!